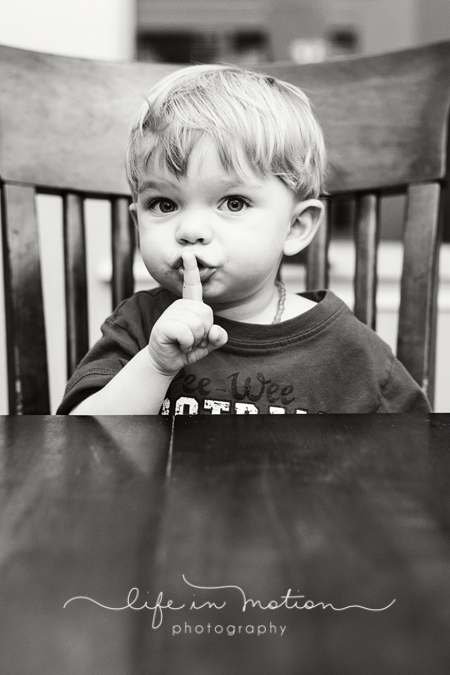 Shhhhhhhhhhh! Daddy reading the (YELLS) BI-BAL!! Yeah, Mr. Noisy is a big fan of shushing others.